BILLINGS, Mont. 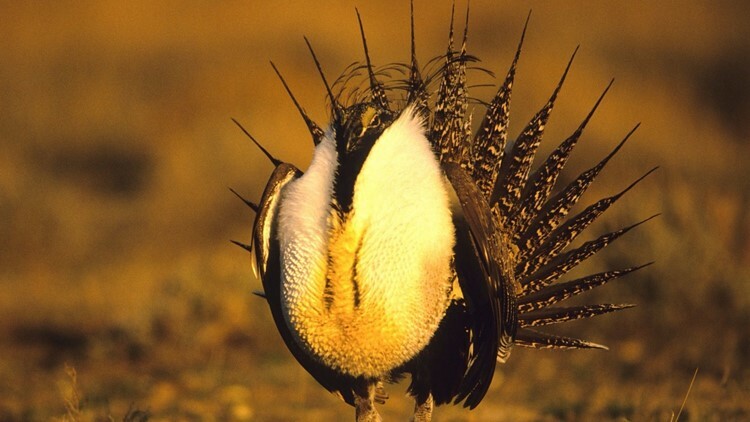 (AP) - The Trump administration is advancing plans to ease restrictions on oil and gas drilling and other activities on huge swaths of land in the American West that were put in place to protect an imperiled bird species. The final Environmental Impact Statement and instructions for filing a written protest are available online.